A starry lineup of actors has been announced to join three-time Tony nominee Condola Rashad in a new Broadway production of George Bernard Shaw's Saint Joan. The revival, directed by Tony winner Daniel Sullivan, will begin previews on April 3 at the Samuel J. Friedman Theatre ahead of an April 25 opening night. 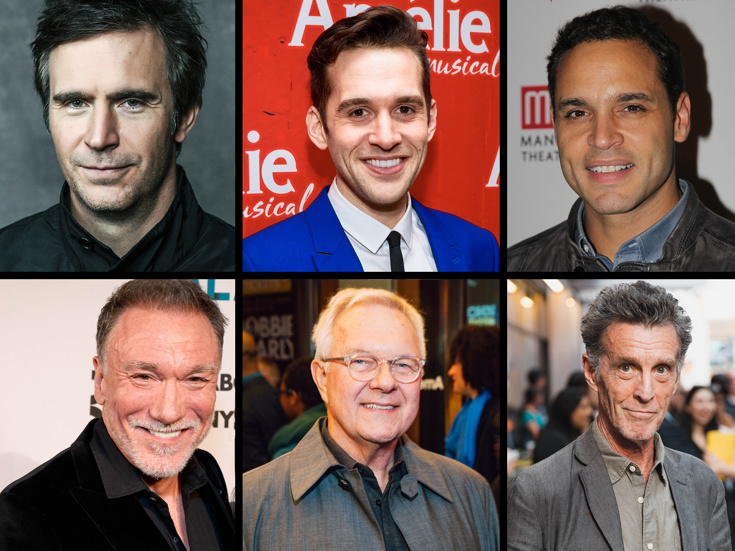 Joining the previously announced Rashad in the title role will be Smash alum Jack Davenport making his Broadway debut as Warwick, Tony-winning Chicago director Walter Bobbie (taking on his first Broadway acting role in 26 years) as Cauchon, Adam Chanler-Berat (Next to Normal) as Dauphin, Tony winner John Glover (Love! Valour! Compassion!) as Archbishop/Gentleman, Tony nominee Daniel Sunjata (Take Me Out) as Dunois and Patrick Page (Casa Valentina) as Inquisitor/Baudricourt. Set in 15th century France, Saint Joan follows a country girl (Rashad) whose mysterious visions propel her into elite circles. When the nation’s rulers become threatened by her popularity and influence, they unite to bring her down and she finds herself on trial for her life. The cast of Saint Joan will also include Maurice Jones (Linda), Russell G. Jones (The Red Letter Plays: In the Blood), Max Gordon Moore (Indecent), Matthew Saldivar (Junk), Robert Stanton (Dying for It) and Lou Sumrall (Bug). The design team will include Scott Pask (scenic design), Jane Greenwood (costume design), Justin Townsend (lighting design), Obadiah Eaves (sound design), Christopher Ash (projection design) and Bill Frisell (original music). Condola Rashad stars in the Broadway revival of George Bernard Shaw's drama.